We ask all the Urban Tree Festival contributors to tell us about themselves and the events they are running. This is the third in an ongoing series. To join one of three Mindfulness classes run by Mel, pledge as little as £10 on our Crowdfunder page. I’m Mel Sutton. I have worked in natural health for over 20 years. Q. 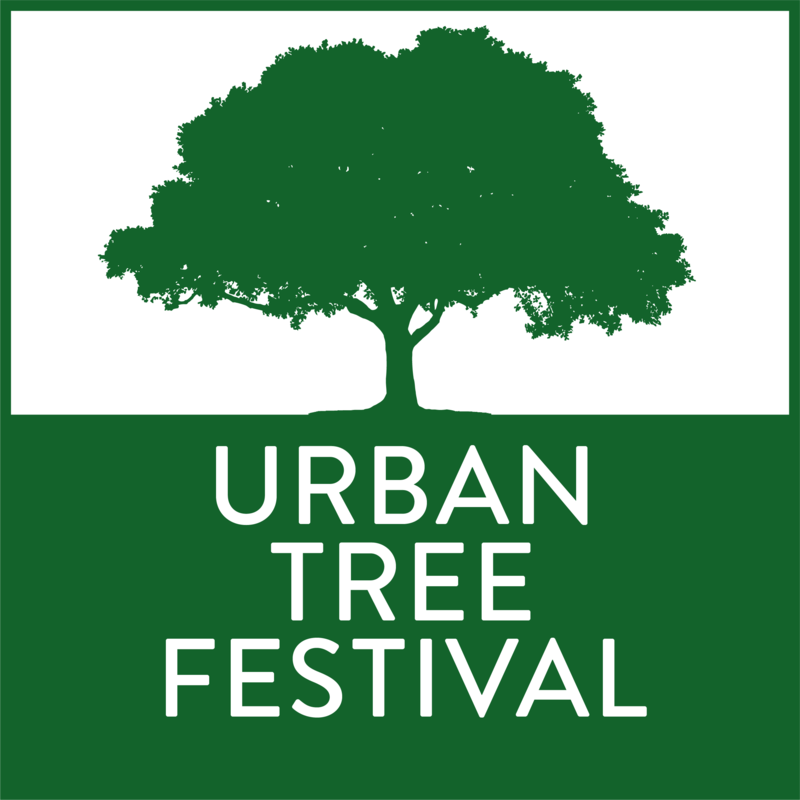 Why are you supporting an Urban Tree Festival? I love trees and I wanted to be a involved in celebrating the first UTF. For the last few years we have been commissioned by the Mayor’s office for London Tree Week and when we heard they were no longer running this it seemed a natural progression to have a go at continuing and developing a festival that supported and celebrated trees. Q. Why are urban trees so important to you? Trees are solid and grounding, they are uplifting and joyful. They are constantly changing so they connect us to the seasons. Sometimes they can be late to blossom or the magnolia gets blown away within days but they add a vital connection to Mother Earth. I think we need this connection more than ever now with all the concrete, traffic noise and pollution. Trees offer shade in the heat and a canopy when it rains. They are the lungs to our cities helping combat pollution. But most of all they make me happy and help to lift my soul. Q. What will happen on one of your Urban Tree Festival walkshops? I’m running 3 mindfulness events. I want people who join my event to experience mindfulness and learn some ways they can live in the present moment. Being around trees is great because they ground us and help keep us rooted which helps us to be in the present moment. I think there is a lot written about mindfulness but not a lot of understanding about how to bring it into the every day so we will be practicing together outdoors focussing on breath and movement. I will be teaching creative techniques that can be used daily to help reduce mental chatter and reduce stress. Stress is such a killer don’t you think? I will be teaching how to breathe so that the quality and length of the breath brings stillness to the mind. On each event we will practice a visualisation and end with some painting. Its interesting how mindfulness and creativity come together. Q. How did you come to choose the locations for the events you are running during the Urban Tree Festival? I wanted to surprise. There is a lot of green space in central London and I wanted to show that you can be mindful anywhere. You know it’s easy to be still in a monastery but we live in a city so its here we need to find peace and joy. We reflect whats inside us, beauty and calm can be found in most things, once we experience this, mindfulness becomes a natural part of who we are and how we express ourself. Being in nature is great as it shows us the potential we have to feel a certain way. Nature is so inspiring and trees really do connect us with the past and the present, like an old building. I love looking at tree trunks and imagining all the history of a tree. I chose my locations as they help us to access these feelings of connection in an urban setting. Q. Which event that isn’t your own would you would like to join? Definately the Haiku Walk Shop. I’m slightly biased as its run by my partner Andrew, but I love the idea of being creative outdoors. Just being around trees and nature is really inspiring, its amazing how many poems you will be able to write in the trees. I’m really interested in the link between creativity and health. I think one begets the other. If this has piqued your interest, pledge as little as £10 on our Crowdfunder page to join one of the three Mindfulness events Mel is running. Categories Festival news, Who do we think we are?